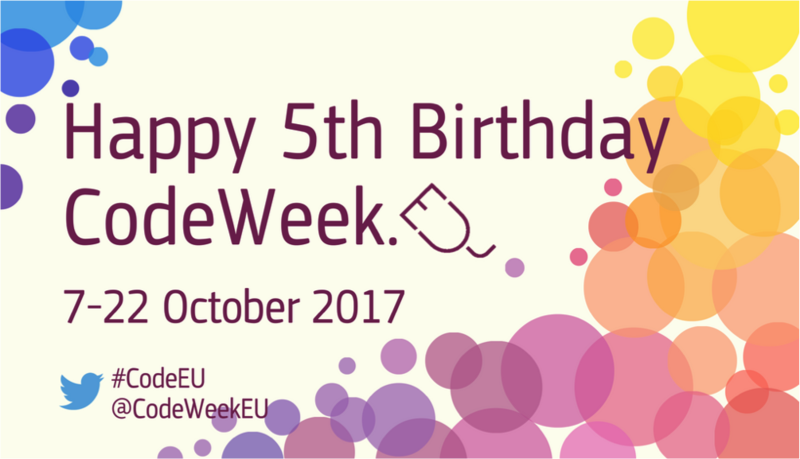 EU Code Week (http://codeweek.eu/) is a grassroots movement which started in 2012 and is supported by the European Commission, and has since spread to over 50 countries around the world. The European Commission is the executive arm of the European Union and promotes the general interests of its 28 member states (http://ec.europa.eu/index_en.htm). 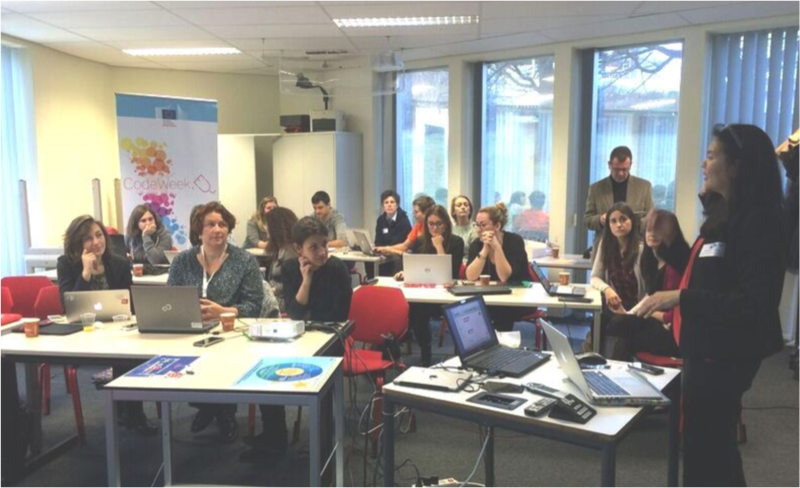 The mission of EU Code Week is to get as much people of all ages take their first steps in learning how to code and to guide them on the path to being creators of digital technology, and effective problem solvers. 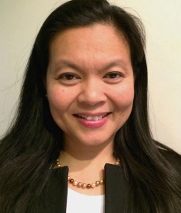 Contributing to the success of this initiative has been the tireless work of a lot of Code Week ambassadors in all the 28 EU member states as well as in some participating countries in Africa, Asia and America. 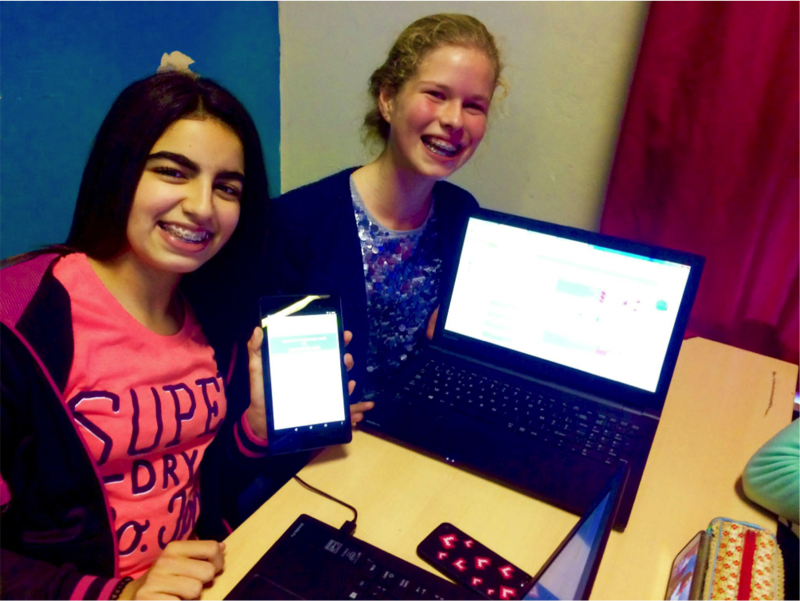 At the heart of the EU in Brussels, Belgium, several workshops took place in schools and in organizations to give participants a first-time hands-on experience in Android app development using MIT App Inventor. 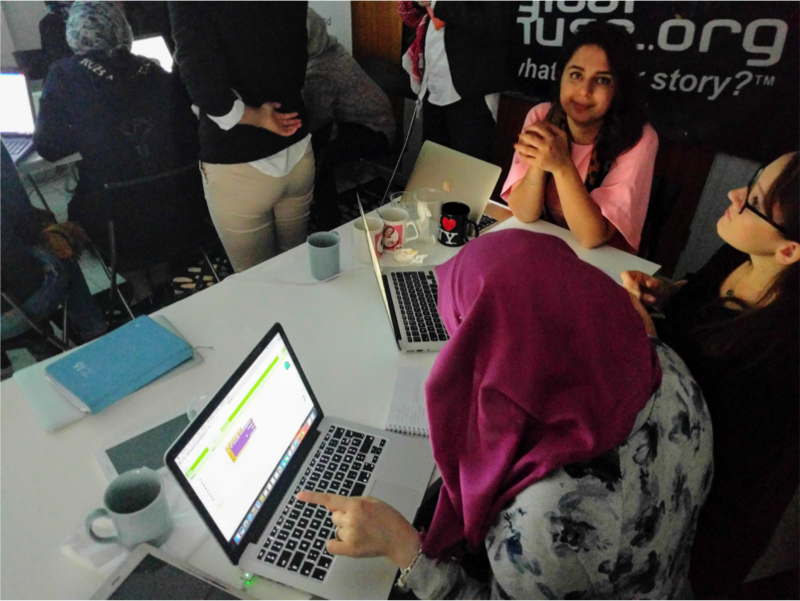 Among the workshops organized were an after-school coding class for middle school girls aged eleven to fourteen, (https://www.facebook.com/digitalmuseorg/posts/1279609008771317), a digital starter event for women designing digital solutions with and for women refugees (https://mifbru16oct.eventbrite.com), and a coding session at the European Commission for policy makers and officials (https://ec.europa.eu/digital-single-market/en/news/womenintech-organised...). 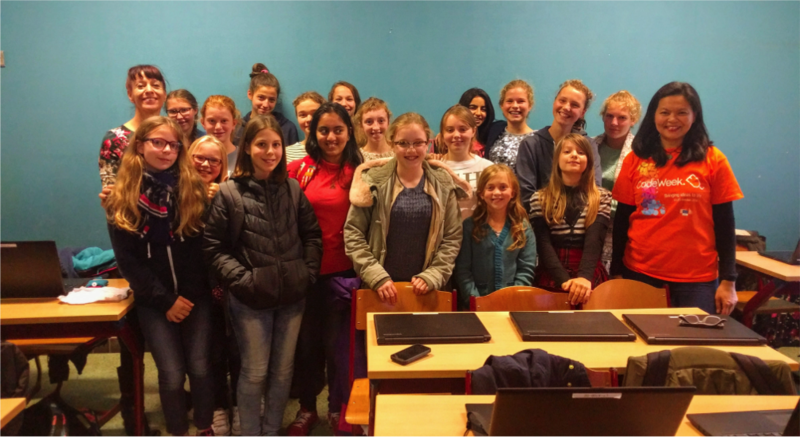 This year EU Code Week will be celebrating it’s fifth year, and even more coding events and school coding programs will be scheduled to take place in October.